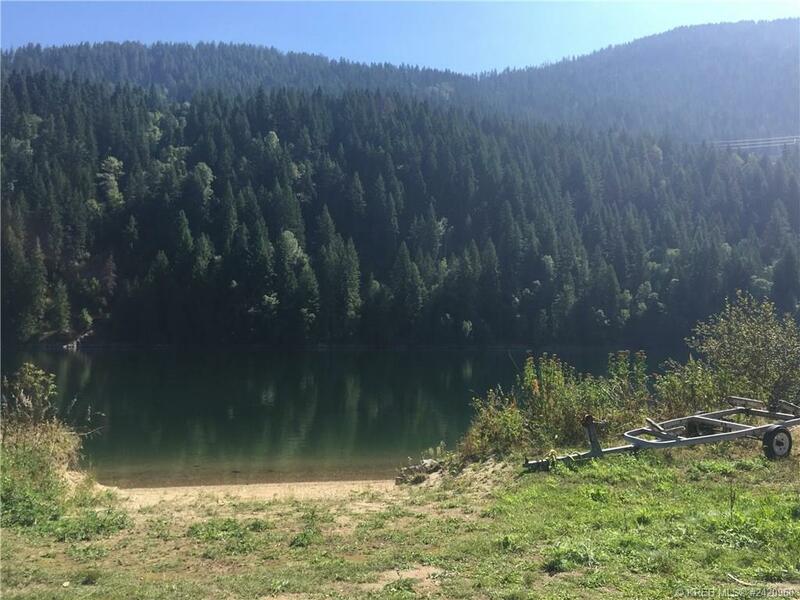 3.88 acre property with approximately 165' of water frontage on the Kootenay River. 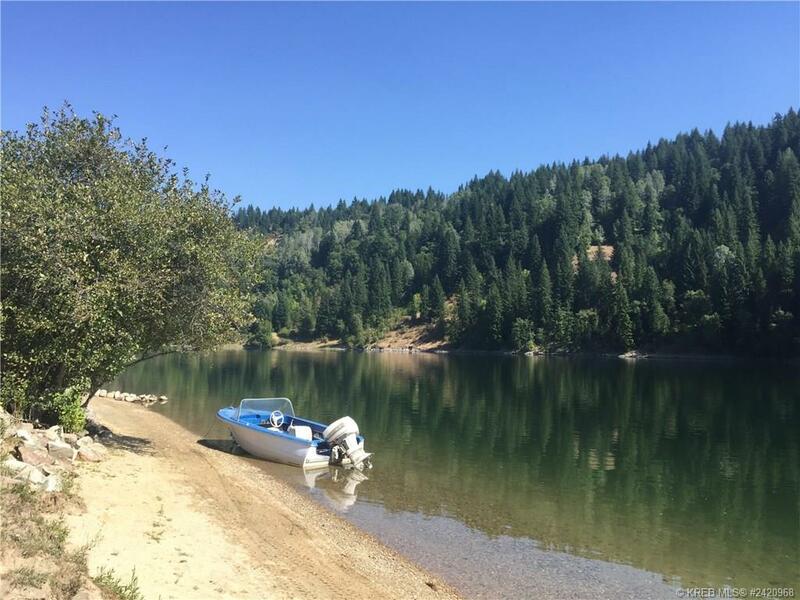 Prepare to swim, launch your boat, and fish from your own backyard. The 2 bedroom mobile home is centrally located on the property and surrounded by cherry, apple, plum and hazelnut trees. There is also a large fenced garden with fertile soil that could be expanded for more gardening. 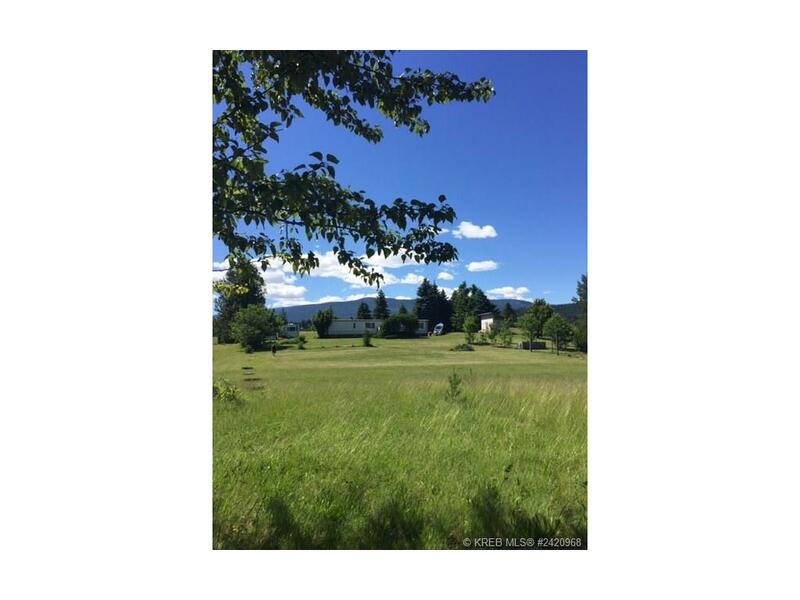 This property is located on a 'no thru' road close to local schools and amenities, and it is conveniently situated midway between Castlegar and Nelson. For the wildlife lovers this property is home to eagles, ospreys, herons, ducks and various other animals. Whether you're looking to downsize or build your dream home, properties like this rarely come on the market so don't miss out! Listing Brokerage CENTURY 21 Mountainview Realty Ltd.